Ever since I tried my first cleansing oil, I haven’t looked back. Using oils to cleanse is my °1 way to get all of the grub off of my face. 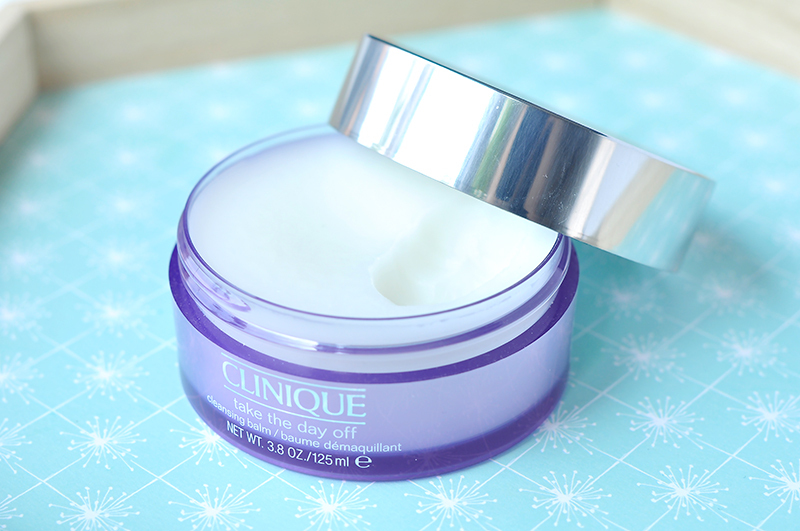 If you’re still using cleansing milk (hello 1990 is calling you and it wants its cleansing milk back), the Clinique Take The Day Off Cleansing Balm might convert you. A cleansing balm is basically the efficacy of a cleansing oil and handy compact format of a jar all rolled into one. 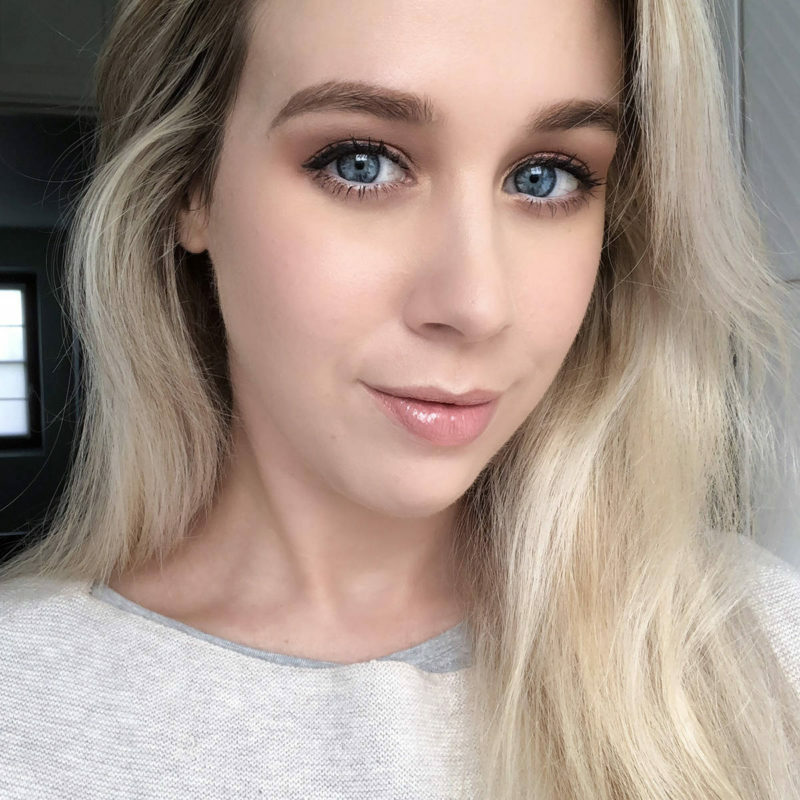 You use a spatula to get some product (I use about the size of two peas), warm it up with your hands and apply it to a dry face and gently massage it in. Afterwards, add some water to make it lather and keep massaging the face. Rinse off with a hot cleansing cloth before continuing with a water based cleanser. 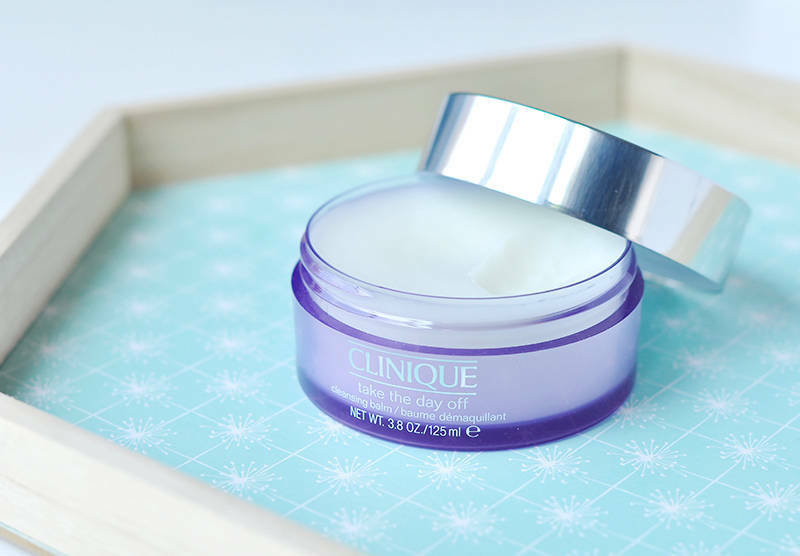 The benefits of the Clinique Take The Day Off cleansing balm is that is has gentle ingredients that are suitable sensitive skin types. It doesn’t have a fragrance so all of the effort goes into actually removing makeup, SPF, leftover skin care and free radicals while maintaining moisture. Afterwards, my skin doesn’t feel like it has either a film of leftover residue on top, nor does it feel stripped and tight. As for price point, this is a great option for what you get and a little product goes a long way. I can definitely see why this product is so raved about. It’s a great option for anyone who is looking for an effective and fuss-free makeup remover. For other cleansing oil & balm options, check out my posts on the DHC Cleansing Oil, The Body Shop Camomile cleansers and the Banila Co. Clean It Zero. Clinique Take The Day Off Cleansing Balm (125ml) – € 26,50 / $ 29 / £ 21. Available at Clinique beauty counters & perfumeries. Disclaimer: The product in this post was purchased. 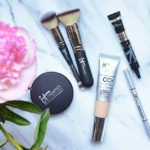 Next Post It Cosmetics, Soon In Belgium?